The caring operators of the campground and the nicely taken care of facilities are reason enough to come here. 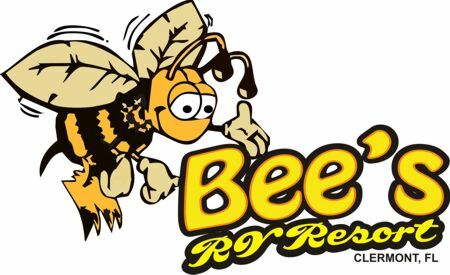 Bee's RV Resort is enormously popular with residents of Howey In The Hills. 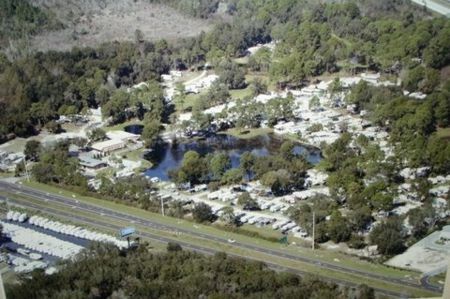 Several folks opt for Bee's RV Resort throughout their visit to Lake Louisa State Park. 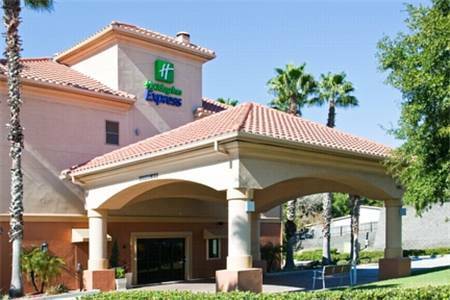 The great selection of local attractions, and such a great variety of outdoors recreation will certainly have you coming back time and again. 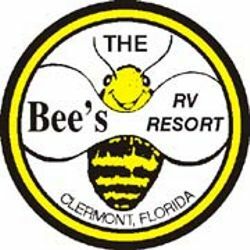 of Bee's RV Resort, and what a magnificent site for camping it is. Among the things you can do near Bee's RV Resort are swimming, playing golf, and fishing, so you won’t get bored. you may have loads of amusement. 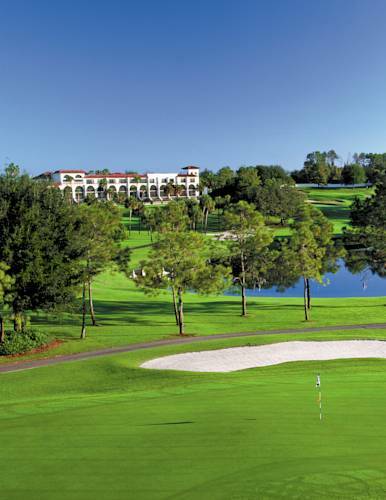 A round of golf at nearby Els Clerbrook Golf & Rv is a tremendous way to kill some time. Peak season: $35.00/night. Off-peak: $25.00/night. Includes cable TV. Over 2 people: $4.00/night. 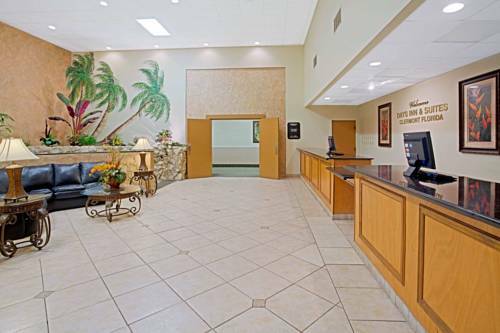 Outdoors recreation in the vicinity of The Villages, Florida, the metro area neareast to Bee's RV Resort. Find info on campgrounds, marinas, hiking trails, ski resorts, lakes, beaches, parks, whitewater, golf courses and more.